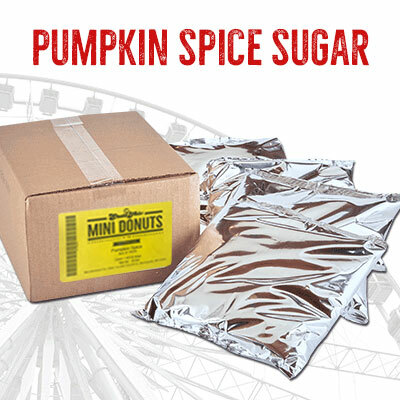 State Fair Mini Donuts presents our long awaited new flavor, Pumpkin Spice! 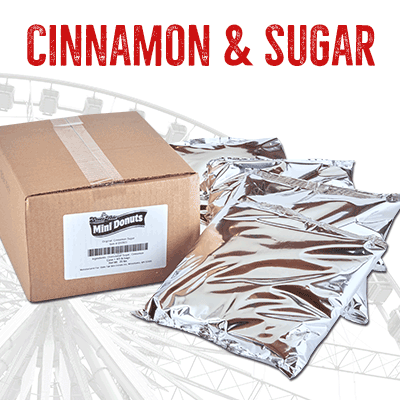 Your taste buds will revel in the sweet and slightly spicy flavor of our new pumpkin spice. The taste is a sunny fall day with a slight chill in the air that evokes the coming days of warm sweaters, dark cozy nights, and family gatherings. 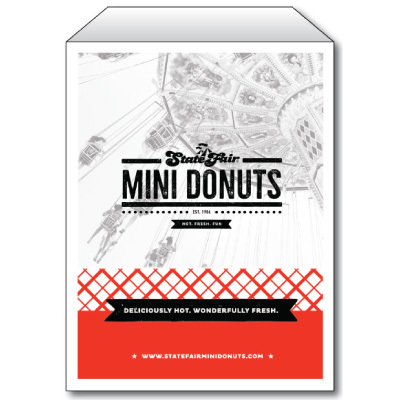 State Fair Mini Donut Sugars are now Certified Kosher! 20 lbs. 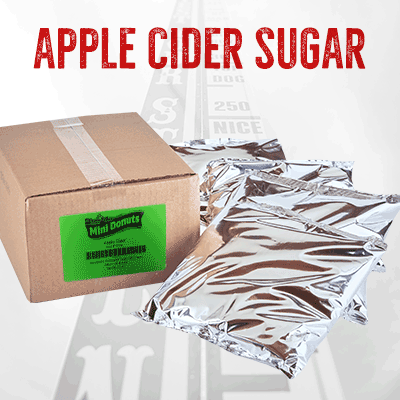 of Apple Cider Sugar – Each case includes (4) 5 lb bags of our perfectly blended mix. 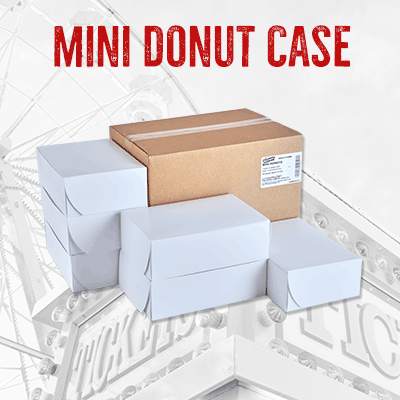 Each case provides 300+ servings, depending on donut count. 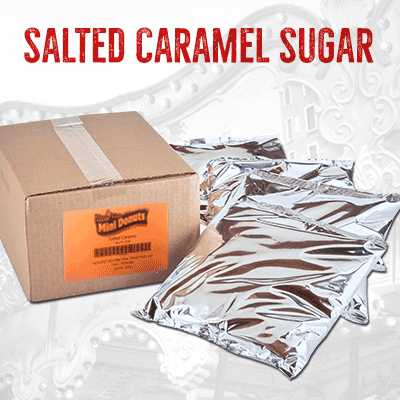 4 bags @ 5 lbs.